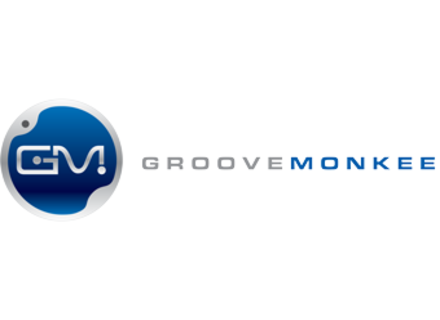 Offer is valid on all drum and bass MIDI packs and bundles at Groove Monkee, including the Mega Pack. By the way, do you own any of them and want to share your experience? Don't hesitate to post a review! Anyway, the offer ends on Sunday, January 3rd at 6 AM CST, and more details are available at groovemonkee.com.